SSOR wants to thank Rebecca McConnville, MS, RD, LD, CSSD for her guest post. 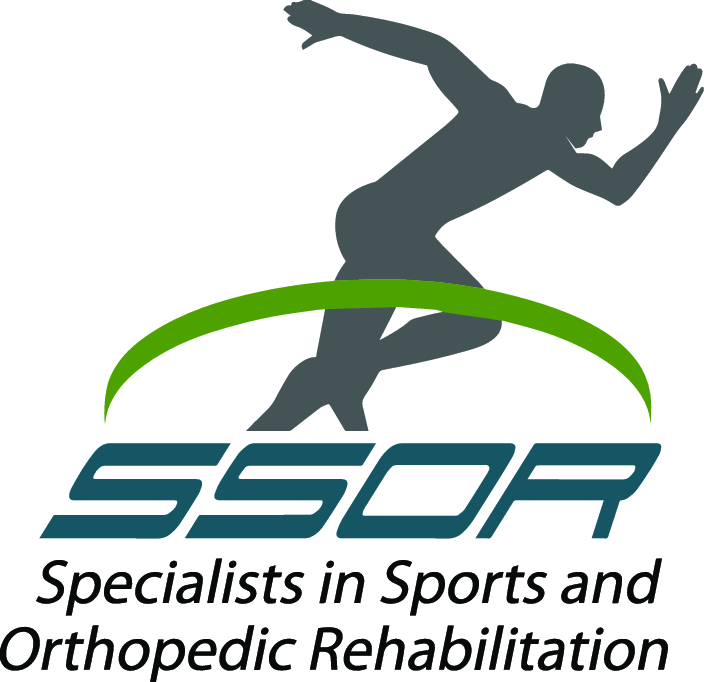 The PT’s at SSOR get asked about sports nutrition regularly by our patients. We believe it’s important to surround ourselves with a team of reliable, trustworthy, and knowledgeable professionals to refer our patients to. Rebecca is one of those people. She is the team dietitian for the Kansas City Chiefs and for UMKC Athletics. Learn more about Rebecca at http://www.beccamcconville.com. One of my favorite quotes is “Athletes don’t diet and exercise, they fuel and train”. Social media has done an injustice to our athletic community focusing on thin being ideal and getting ripped “fitspiration.” As a result, we are seeing an epidemic of underfueled, overtrained, and injury prone athletes. General nutrition recommendations still pertain to the athlete but the quantity and purpose of the food will differ. In performance we no longer speak of macronutrients in percent but focus on prescriptions per kilogram body weight. By doing so, you can adjust to your sport whether strength/power focused, endurance or combination of both. You can also adjust according to your training cycle. For example, distance runners ramp up their mileage before their season starts and generally do the least mileage at the end of their season. They may focus more on their strength right after season completion versus the start of their season. Sports nutrition definitely varies among individual athletes and sports. One size does not fit all in sports nutrition. For more information, check out this link from the Team USA site on nutrition for athletes as well as this link on nutrition for sport. Carbs, Fat, and Protein – Tell us more! Now let’s talk about the roles of carbohydrates, protein and fat. All 3 are critical for every day health and especially for performance. Cutting one of these out would be like to trying to show up one man short on the field or court. 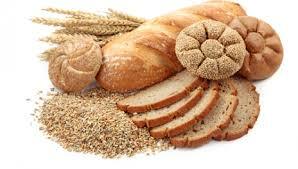 Carbohydrates are critical to performance as they are the key fuel source for exercise. When carbohydrates are stored they are referred to as glycogen (gas tank) When your gas tank (glycogen) is insufficient you fatigue quickly, have a reduced ability to train hard and your immune system is suppressed (hence why athletes tend to get sick towards the end of season). The more endurance component of your sport the higher the carbohydrate recommendation. Below is a chart to help guide you with targets. To help make your calculations easier, 1kg=2.2 lbs. 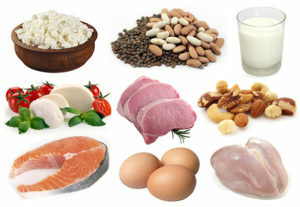 Now for protein which seems to always take place as the MVP leaving carb & fat to sit as the 6th man on the bench. Protein has both structural and functional roles. Structural proteins help build connective tissue, cell membranes and muscle cells. Functional proteins act as enzymes or transport vehicles (carriers). Some amino acids are used as a minor fuel source during exercise however you generally do not want to be using protein as a fuel source taking it away from its previous roles mentioned leading to reduced muscle growth and compromised metabolism. 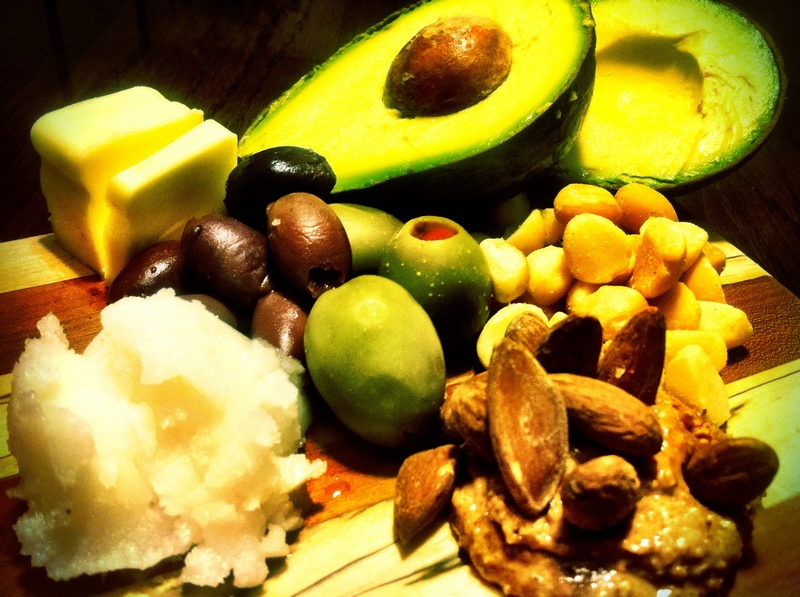 Dietary fat for years has been undervalued related to performance of athletes. Fat is an extremely important fuel for endurance exercise eventually becoming the significant contributor of fuel in events lasting longer than 1 hour generally. Dietary fat provides the essential fatty acids (EFA) that cannot be synthesized in the body as well as it is necessary for absorption of Vitamins: A, D E & K which are invaluable to the athlete but that is for another blog! Recommendations seem to be more across the board in this category with 1gm/kg. 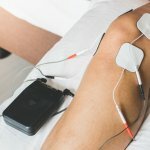 I hope by reading this blog you appreciate the team approach these nutrients serve and look to balance your dietary intake just as you would your training!